Tell us about your first experience of Ibiza? I was 13 years old on a family holiday in 1987, we stayed in a hotel in Stella Maris, I discovered Hostal La Torre on a push bike I heard Sven Vath’s ‘Electric Salsa’ track at the hotel disco. Whats the worst fashion item you’ve ever owned? Ha I think the Hawaiian shirts I used to wear when I started playing at Mambo 20 years ago. 'Axel F' by Harold Faultermeyer on 7 inch in around 1980 or Nick Kershaw’s first album called ‘The Riddle’ on cassette tape. 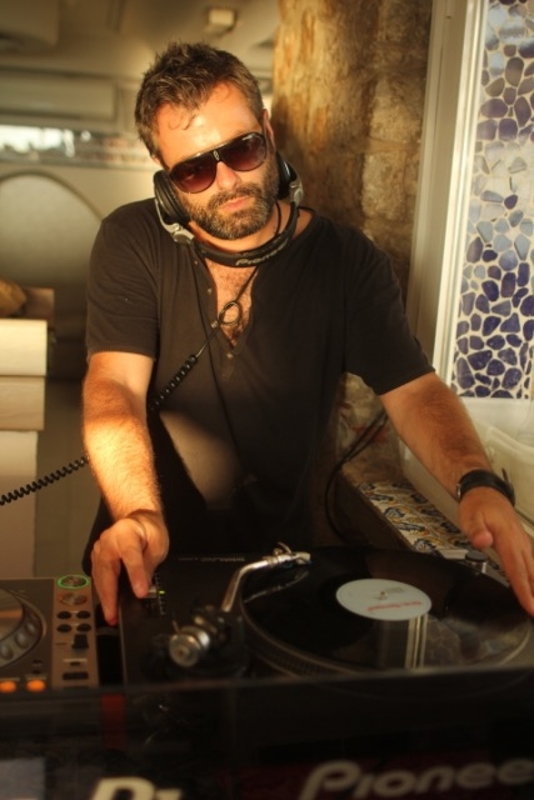 As a DJ it was Sasha in the late 80’s and early 90’s, Jose Padilla in the mid 90’s and more recently DJ Harvey, Greg Wilson, Luciano. Impossible to give one answer really but for me maybe Lil Louis ‘French Kiss’ or Miles Davis’s classic album ‘Kind Of Blue’. Going to Amnesia and Es Paradise here in Ibiza in 1989 aged 16. 1983 to go to the Paradise Garage to hear Larry Lavan. Well I would be an artist manager in Ibiza, but wait, i already am so can’t complain. Recorded in 1996 on tape (Remember those little things with the 2 holes in you had to rewind with a pencil?) we have a special mix from Pete Gooding digitally remastered and uploaded onto Mixcloud. Listen below!